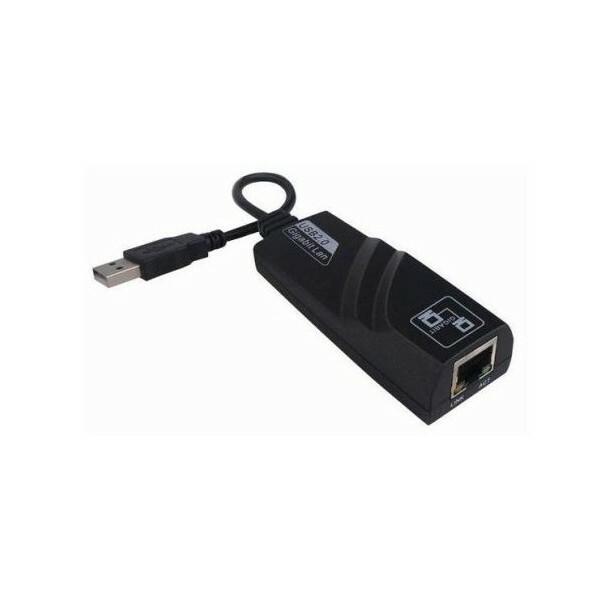 The easiest way to add high speed Gigabit Ethernet networking to a Laptop, Netbook, Media Centre PC or Desktop PC is with a USB Gigabit Ethernet adapter. Happy Birthday to Vlad, who turned 31 last Sunday. 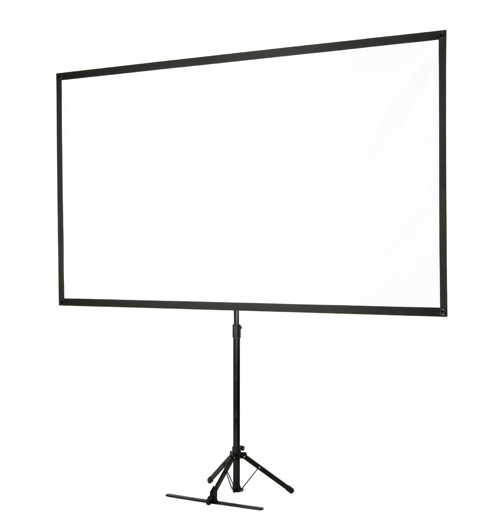 Imagine a portable projector, as small as an iPhone, that can project a sharp widescreen image onto any surface and does not need to be focused. On top of that, it can run for 90 minutes from its internal battery. 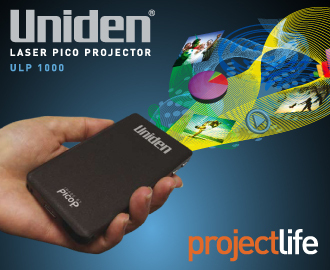 I bring you the Uniden ULP-1000, which is sold in the USA as the Microvision SHOWWX Laser Pico Projector. 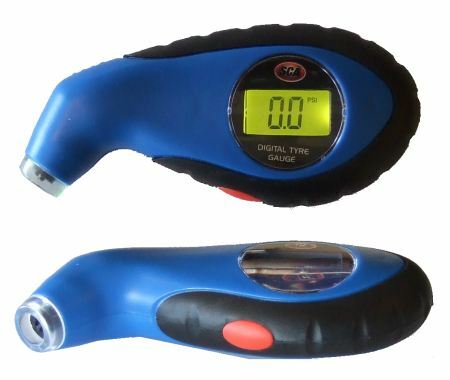 Although the official Australian retail price is $999, I got it on special from CatchOfTheDay.com.au for $300.